When a UNESCO site is formed by two or more places or buildings I like to have a postcard of each or a multi-view that shows them all. 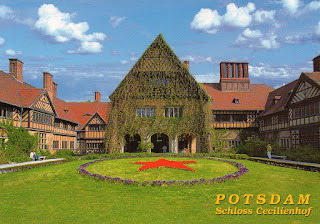 But when a site, like this one, is formed by 150 buildings, well, I'm not gonna say that it's impossible, but it would take some time to collect them all! 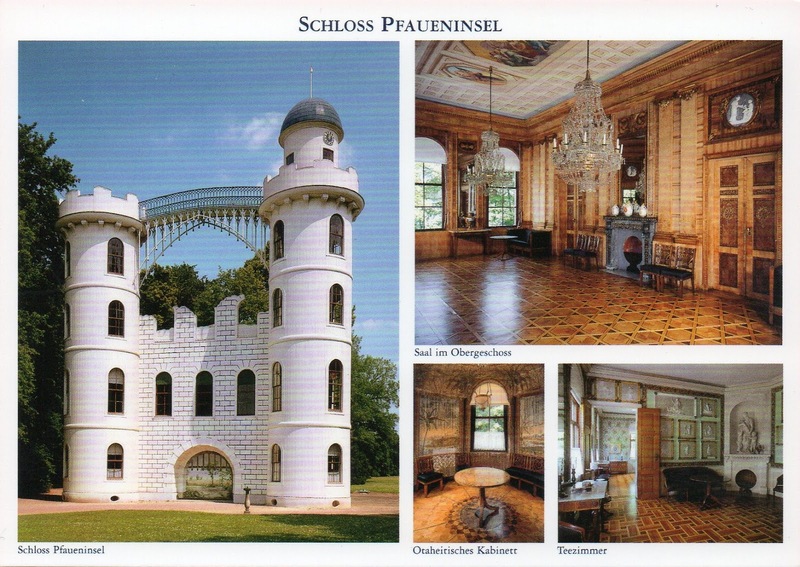 However it's not imperial to cross it from my missing list. 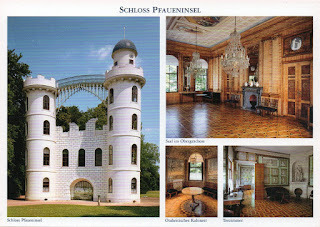 Pfaueninsel ("Peacock Island") is an island in the River Havel situated in Berlin-Wannsee, in southwestern Berlin, near the border with Potsdam and Brandenburg. 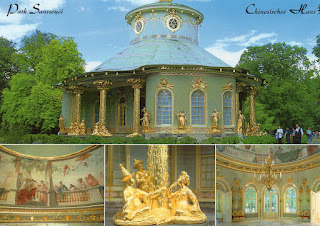 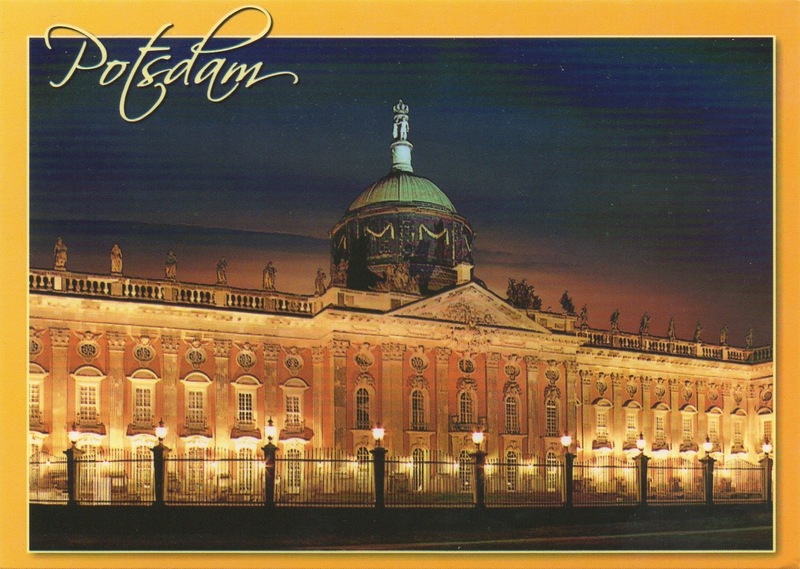 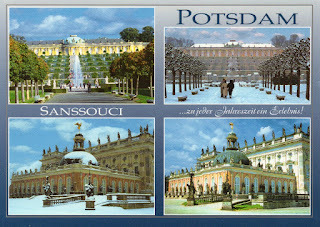 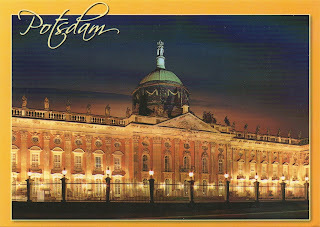 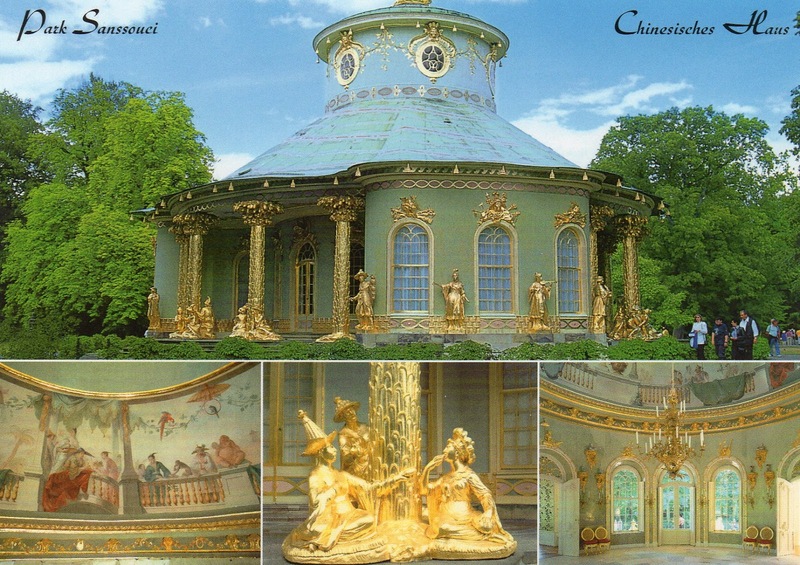 The island is part of the Palaces and Parks of Potsdam and Berlin UNESCO World Heritage Site.